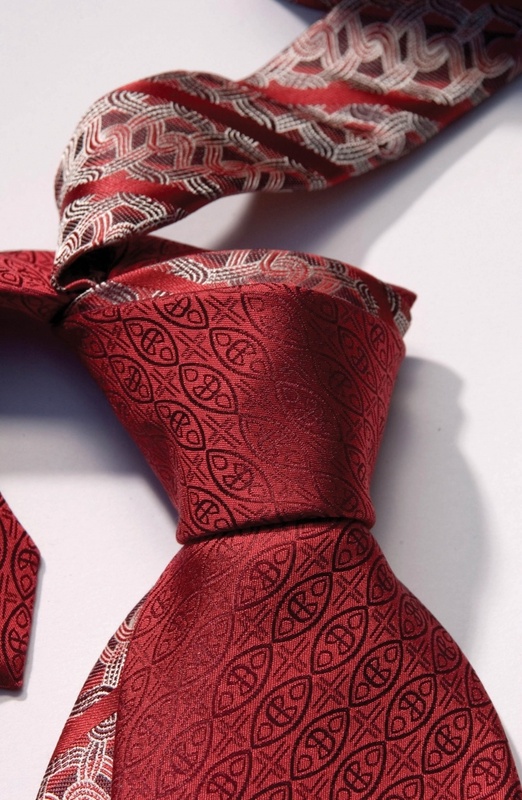 The cravat is a long piece of cloth worn for decorative purposes around the neck, resting under the shirt collar and knotted at the throat, made of silk or other fabric. 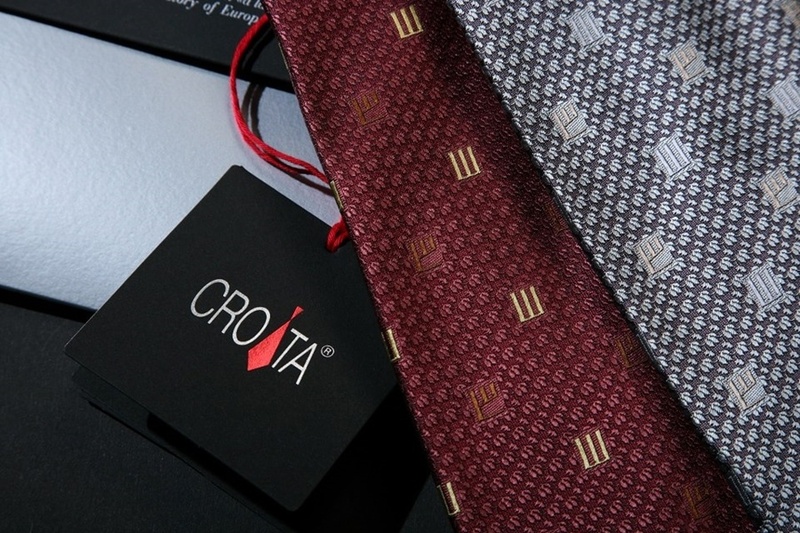 It is considered an original Croatian product, spread through Europe in the 17th century through the Croatian soldiers in the Thirty Years' War, upon which it became a recognized fashion detail. 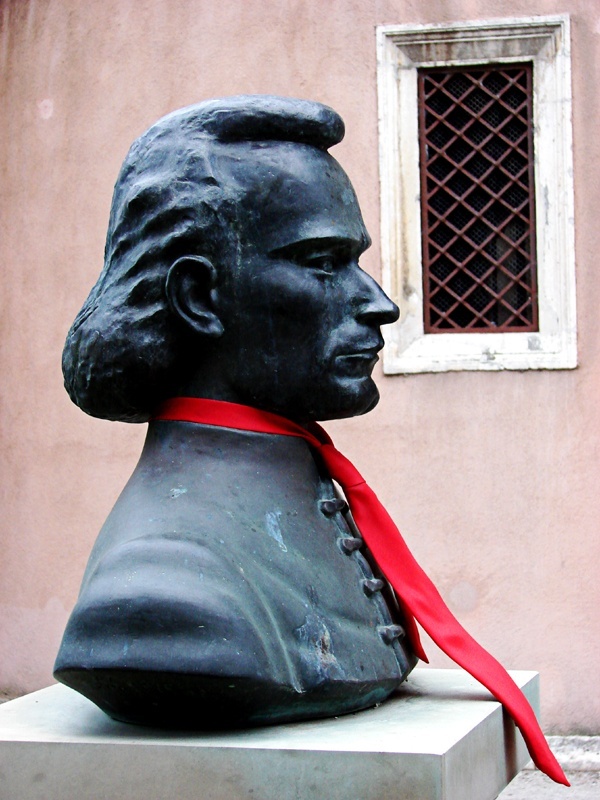 With its century old tradition the cravat became a national symbol of Croatian. 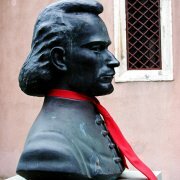 Croatia celebrates Cravat Day on 18th October. You will be able to upload your photos & link your youtube/vimeo videos right after you submit the review. 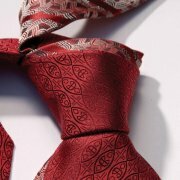 Best ties in the world!!! 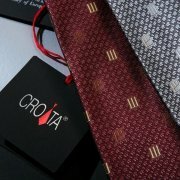 I didn't know that Croatia was the mother of the ties! So I bought a few of them for all my friends and they absolutely love it!